Rome has been awarded the 2021 Beach Volleyball World Championships. The Italian capital was confirmed as host city at a press conference today attended by International Volleyball Federation (FIVB) President Ary S. Graça. He said the FIVB is hoping to work with sporting officials in Italy to bring flagship beach volleyball events to the country each year. 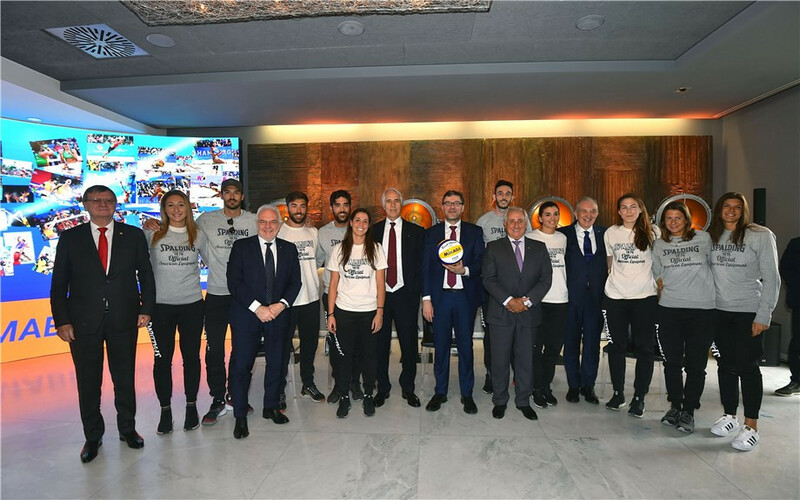 A joint venture involving the Italian National Olympic Committee (CONI) and the Italian Volleyball Federation (FIPAV) was announced with the aim to continue the sport's momentum following the Olympic Games. Rome's World Championships will take place a year after Tokyo 2020 with "an elite event series that is built around the players" another goal. 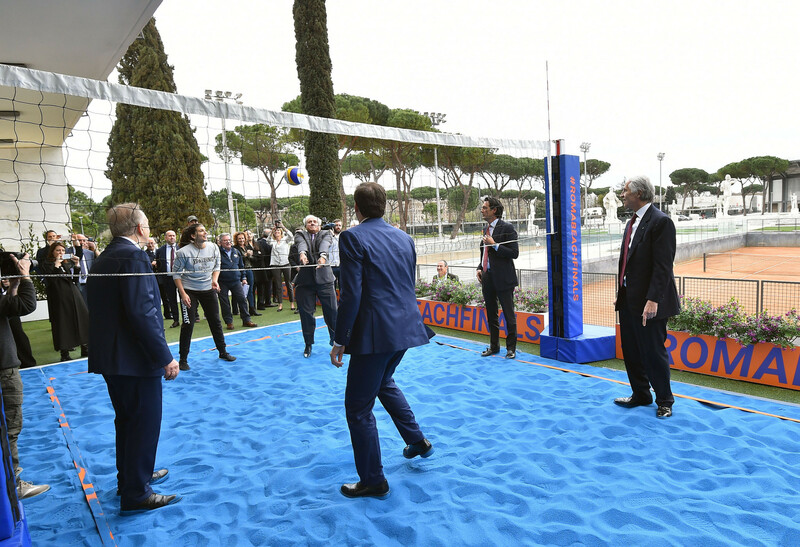 "We are delighted to be joined by FIPAV and CONI in our efforts to bring high-profile beach volleyball events to Italy, a nation with a proud sporting history," said Graça. "With this venture, we are testing a new management model where the sports governing bodies partner up to deliver outstanding events for its country's athletes and fans." Rome also hosted the 2011 World Championships and will stage the FIVB World Tour Finals this year. FIPAV President Pietro Bruno Cattaneo said: "I am very happy and satisfied that high-level beach volleyball is coming back to Italy after several years. "It will be a prestigious tournament with all the best teams in the world, an important step in the long race to qualification for the Olympic Games. "I am proud that FIPAV is part of an innovative formula that sees us working with the FIVB and CONI to organise this event. "The Italian Volleyball Federation strongly believes in beach volleyball and we have been intensively hosting and promoting the events in our country. "Talking about 2019, for example, we will have a busy calendar of beach volleyball events."